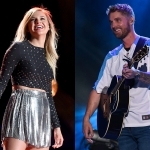 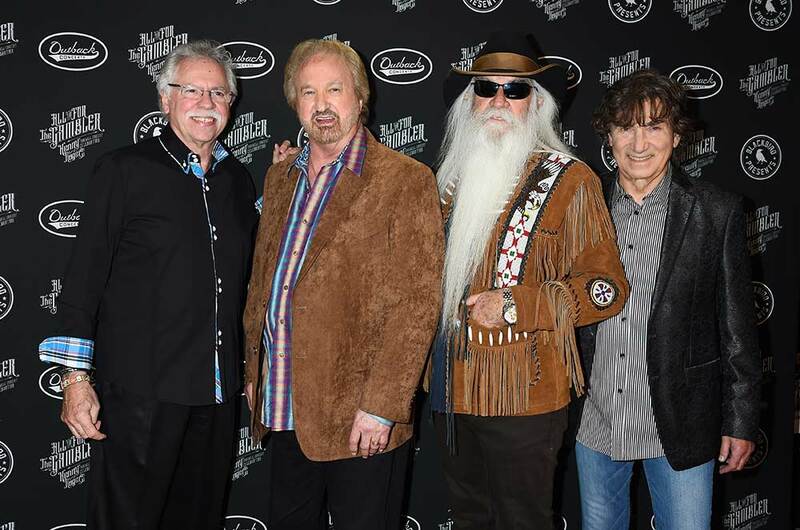 A star-studded cast from all genres of music took the stage at Nashville’s Bridgestone Arena on Oct. 25 to help Kenny Rogers ride off into the sunset after a 60-year career. 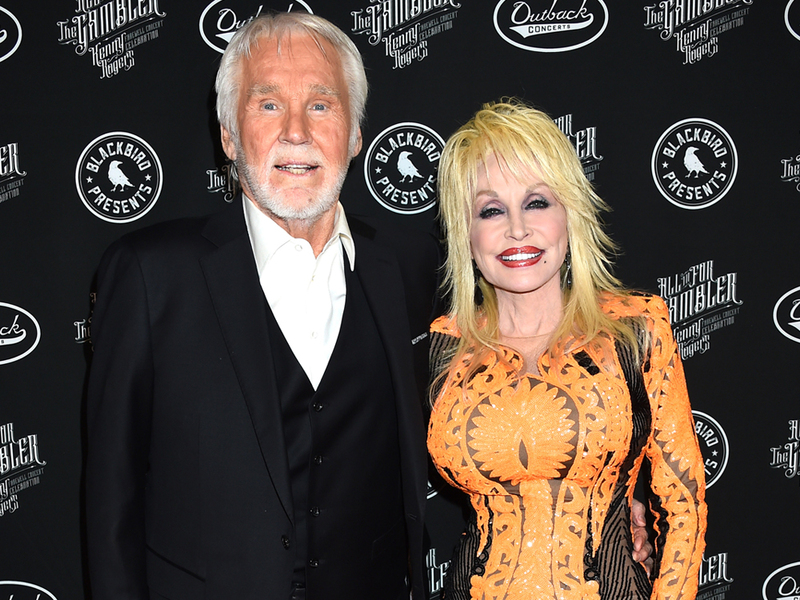 The showcase, dubbed All In For The Gambler: Kenny Rogers’ Farewell Concert Celebration, featured the final duet by Kenny and Dolly Parton, one of country music’s most beloved tandems. 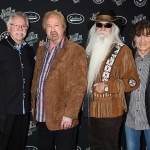 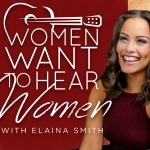 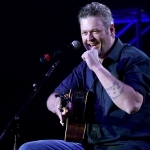 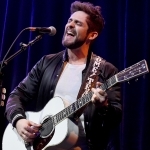 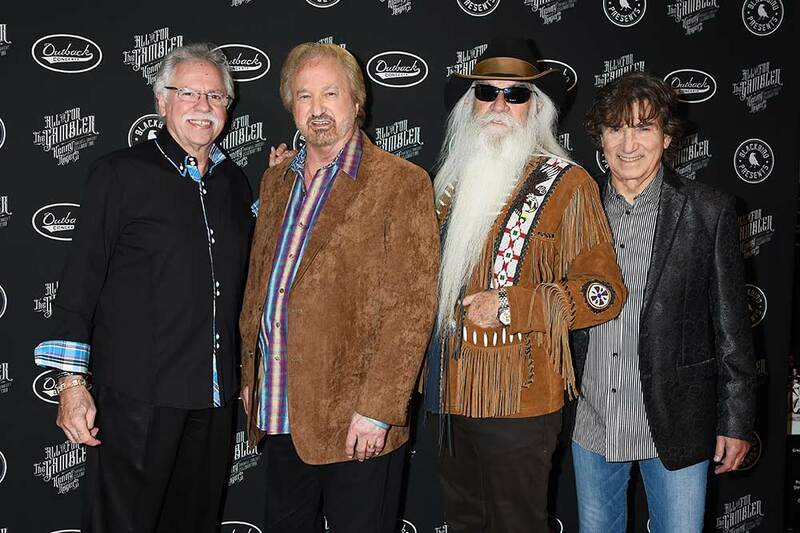 The concert featured performances by the Oak Ridge Boys (“Love or Something Like It”), Elle King (“Tulsa Turnaround”), Justin Moore (“Lucille”), Billy Currington (“Morning Desire”), Jamey Johnson (“Sweet Music Man” and “Just Dropped In to See What Condition My Condition Was In”), Reba McEntire (“Reuben James”), Wynonna Judd (“You Turn the Light On”), The Judds (“Back to the Well”), Linda Davis and Hillary Scott (“Twenty Years Ago”), Alison Krauss (“Love the World Away”), Kris Kristofferson (“Me and Bobby McGee”), Lionel Richie (“Lady”), Chris Stapleton (“The Gambler”), Lady Antebellum (“She Believes In Me”), Little Big Town (“Through the Years”), Idina Menzel “(You Decorated My Life”), Idina and Charles Kelley (“We’ve Got Tonight”) and more. 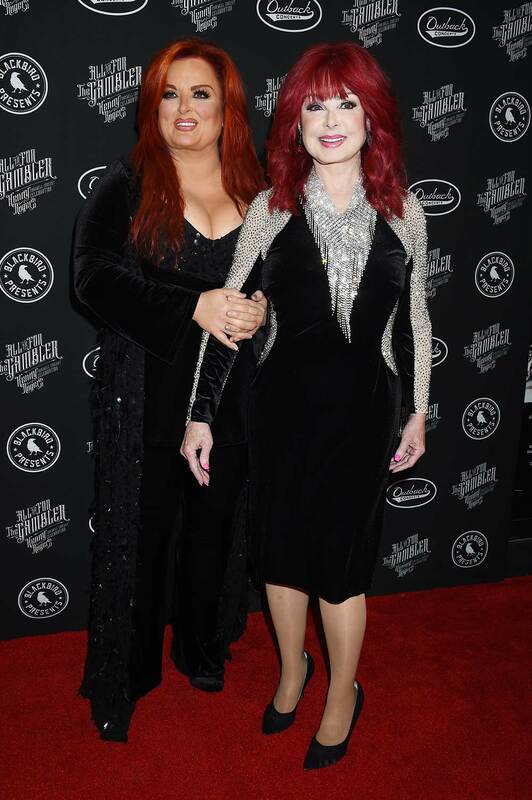 Dolly and Kenny closed the show with their final performance of “Islands in the Stream,” dropping their microphones like rock stars upon completion. 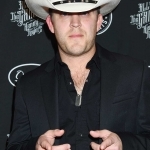 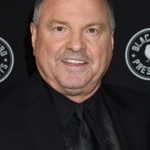 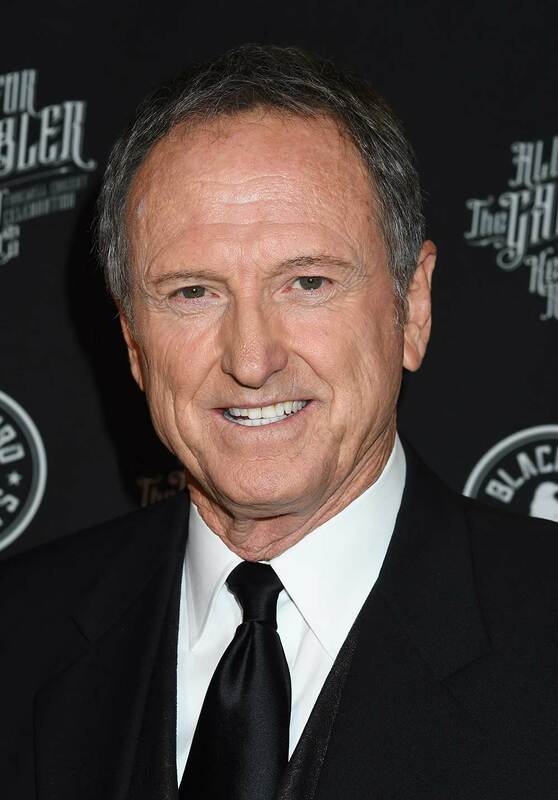 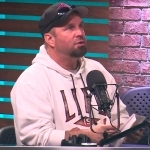 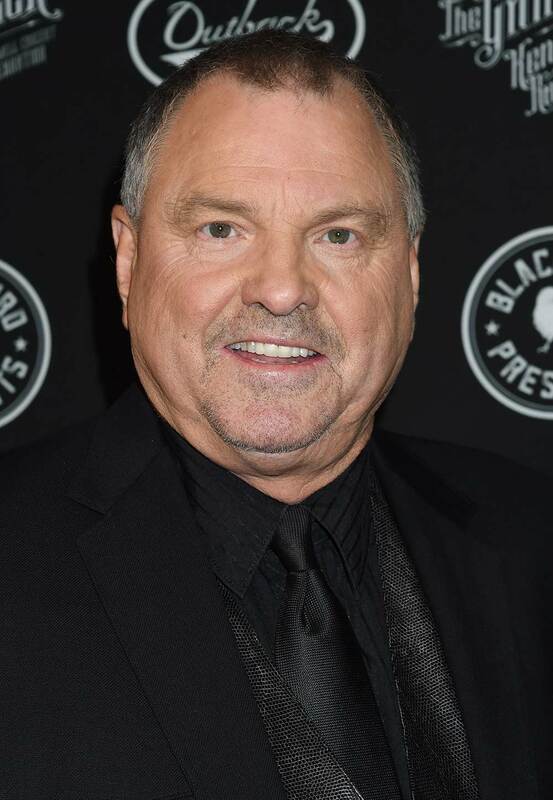 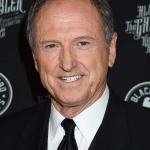 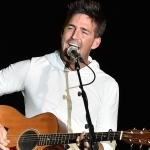 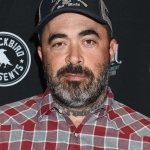 Kenny still has dates 13 dates left on his final tour, which caps on Dec. 16 in Buffalo, NY. 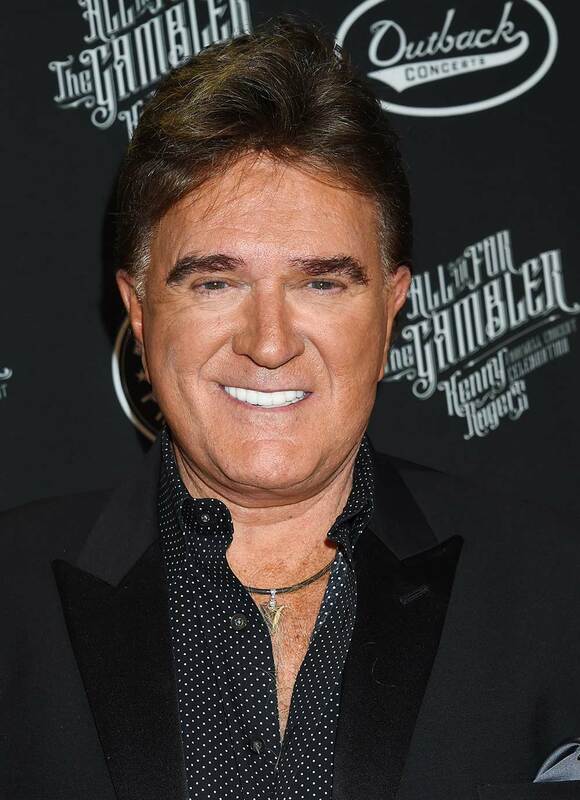 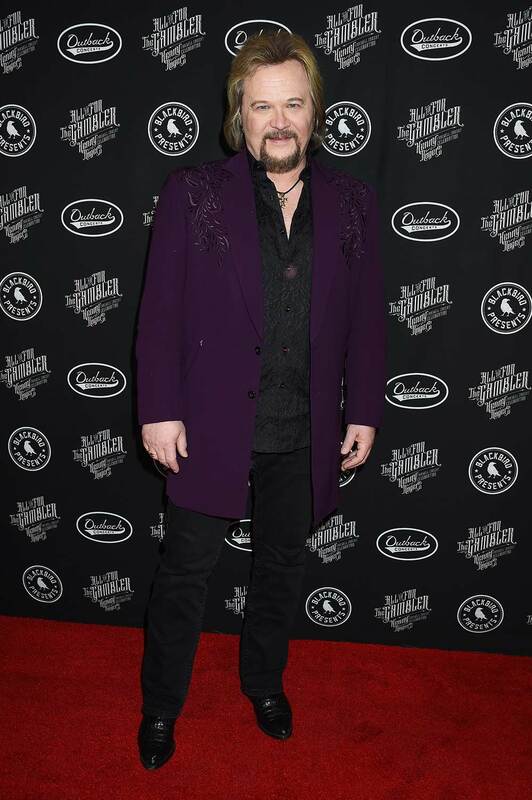 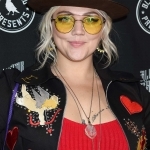 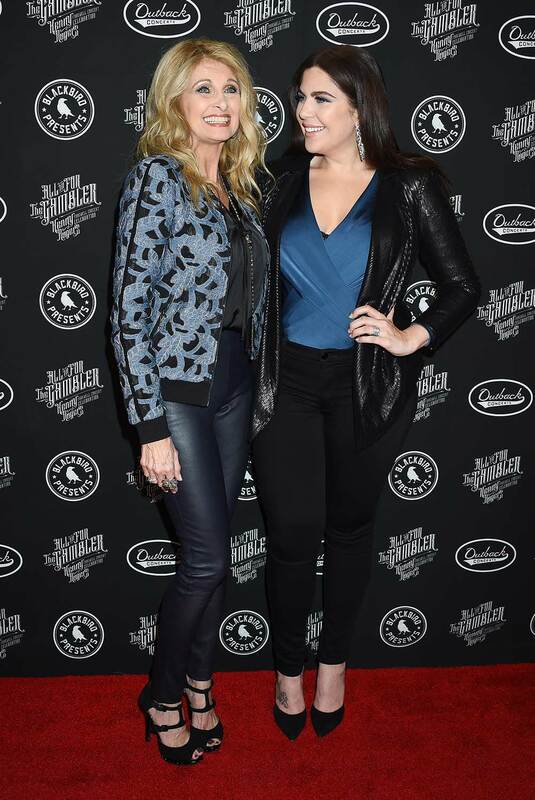 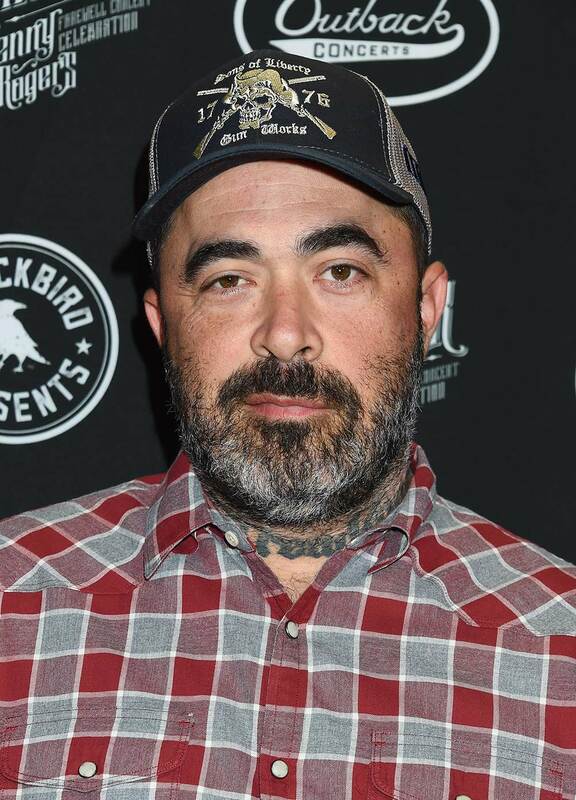 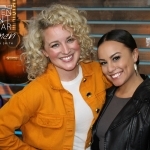 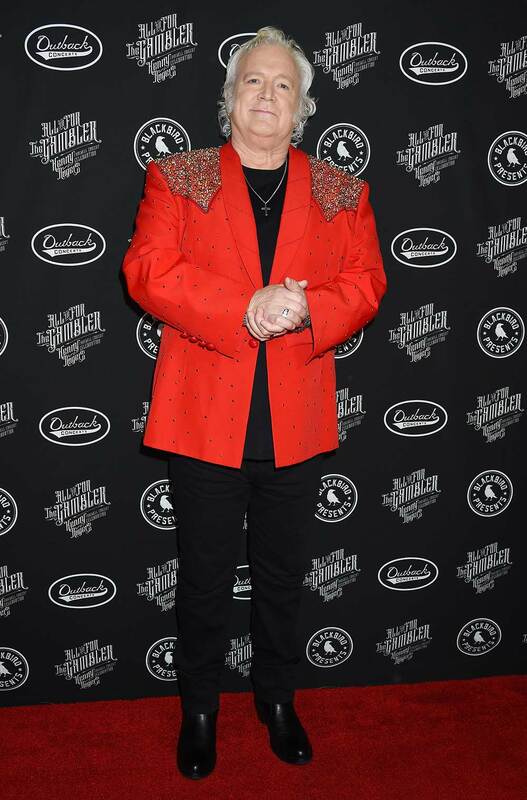 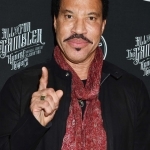 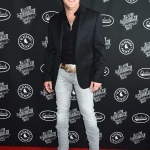 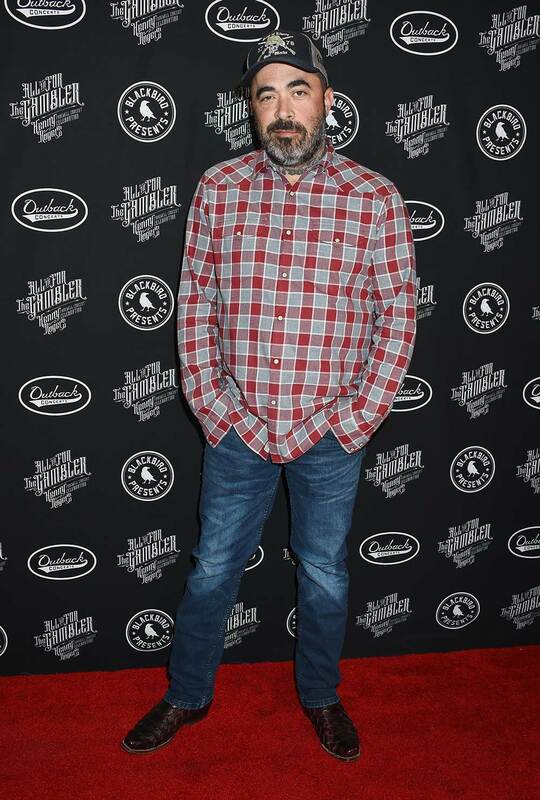 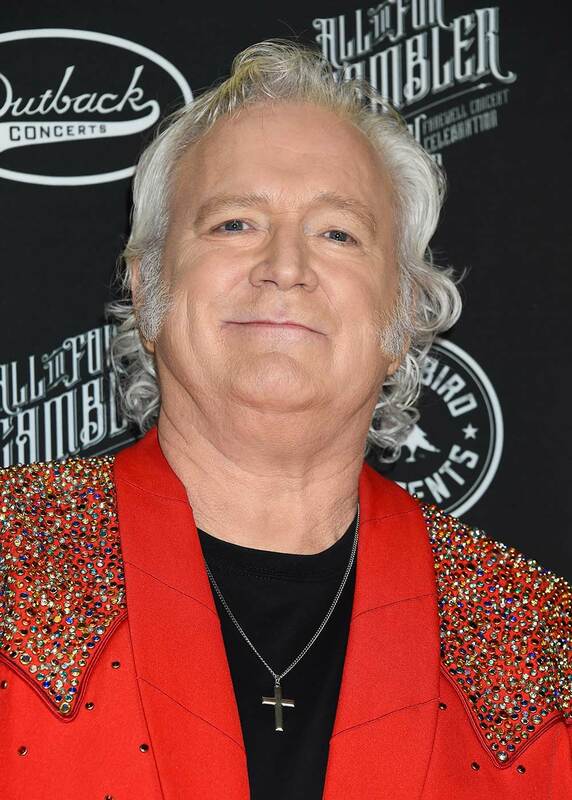 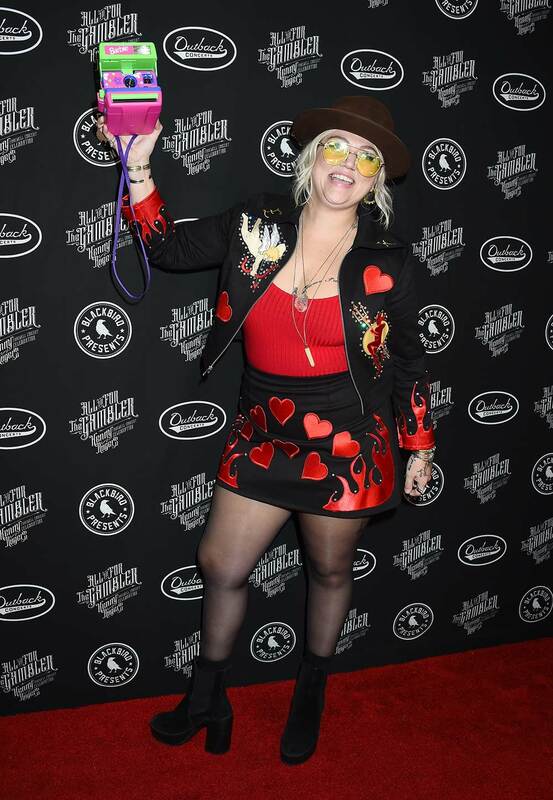 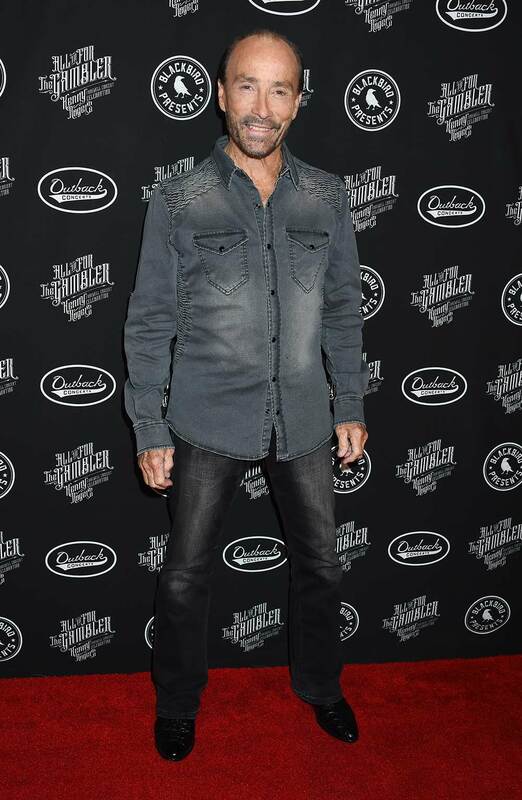 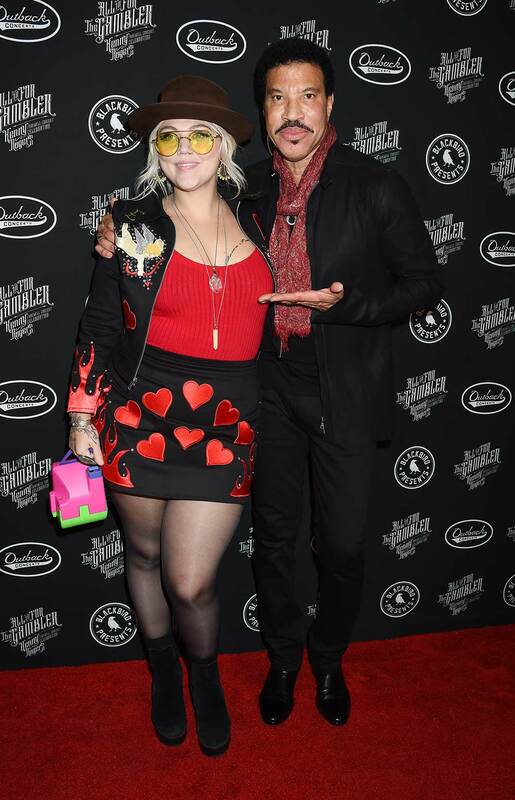 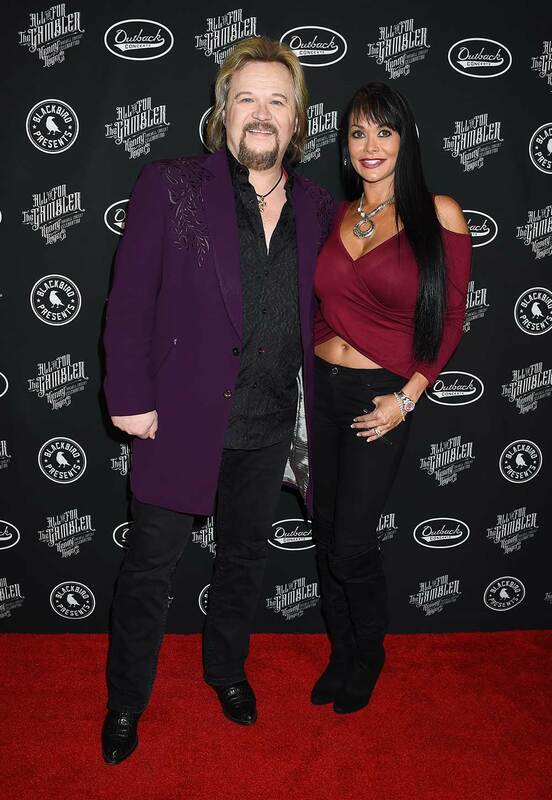 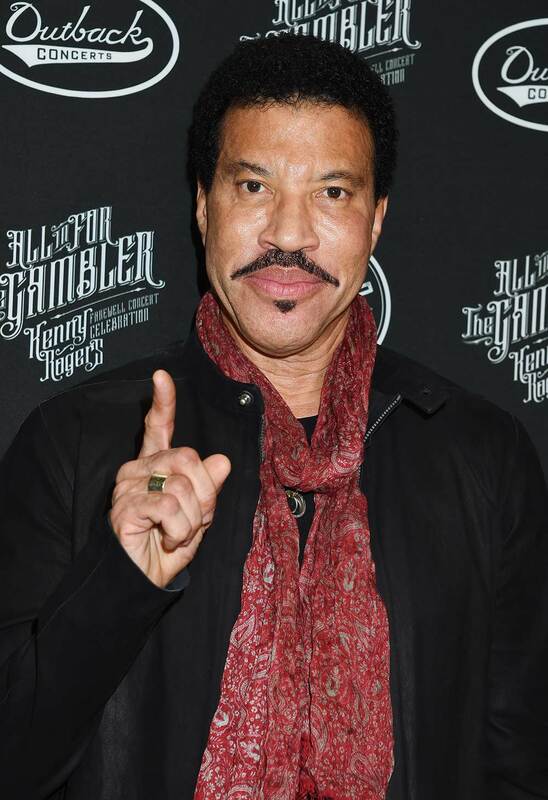 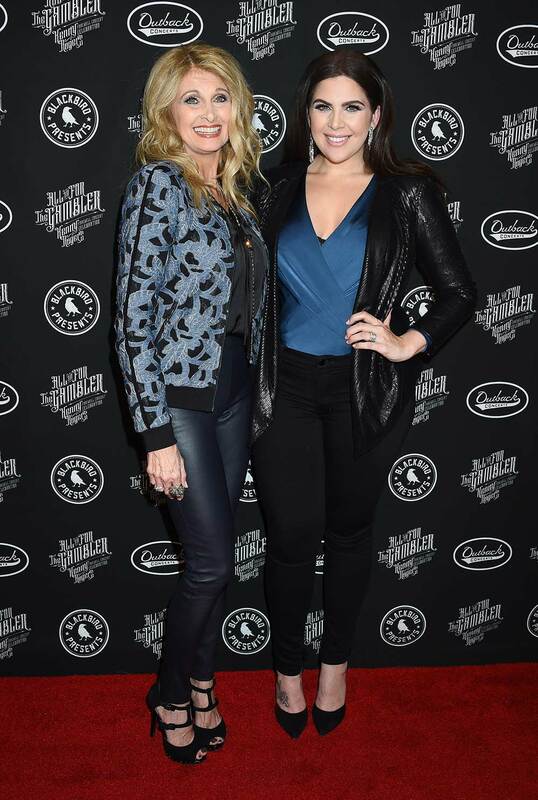 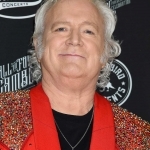 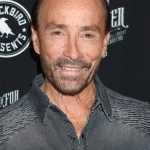 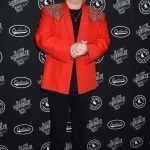 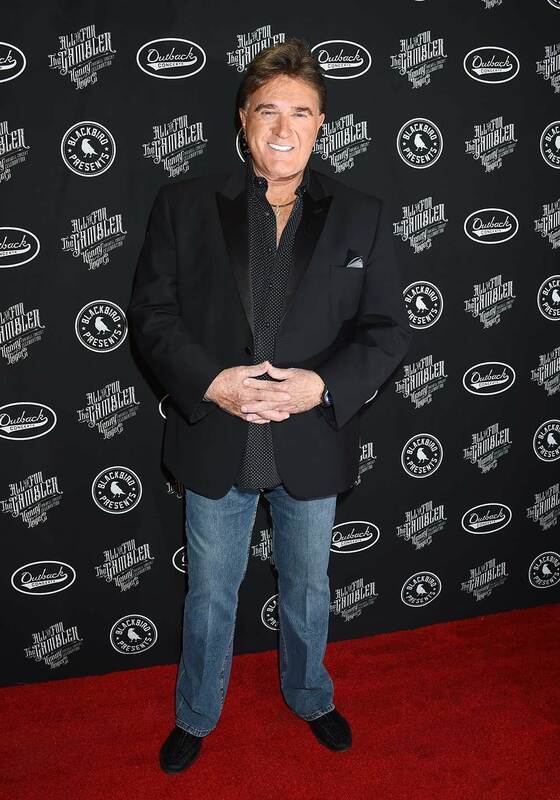 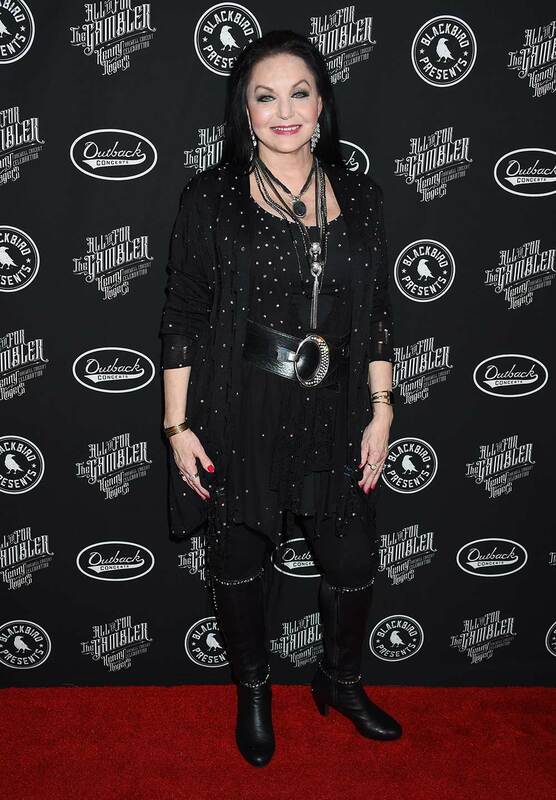 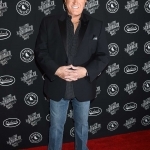 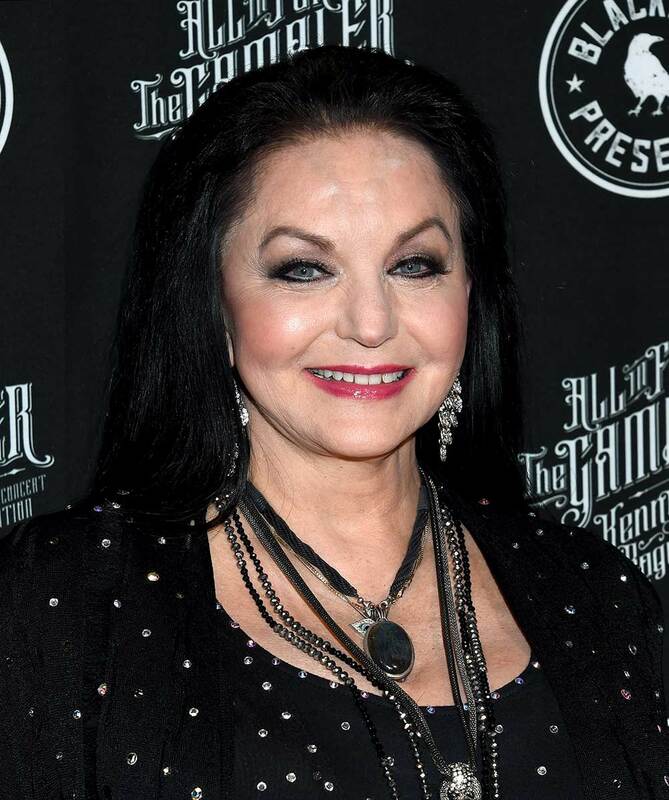 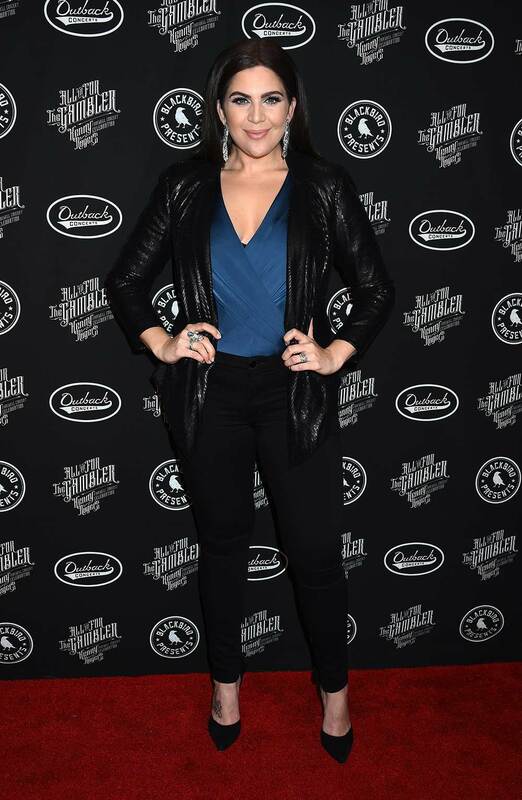 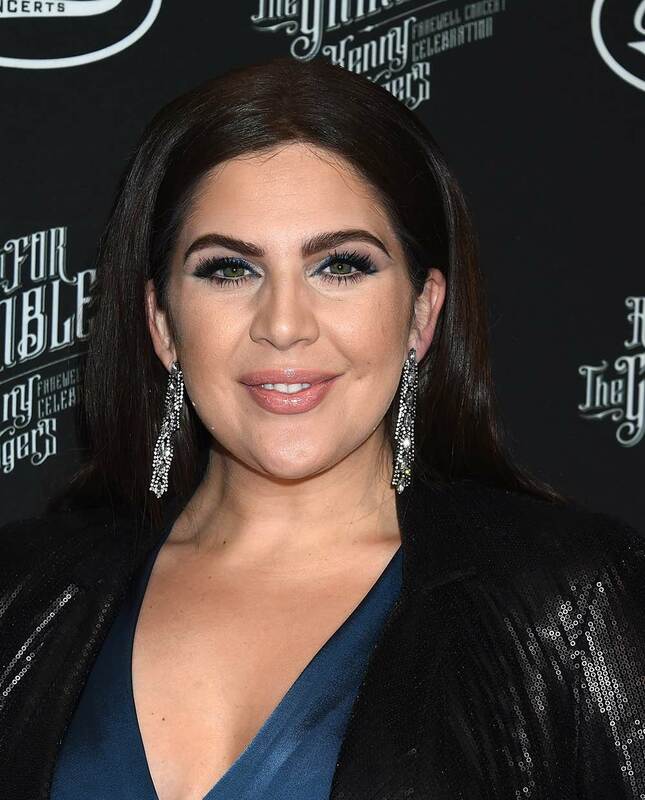 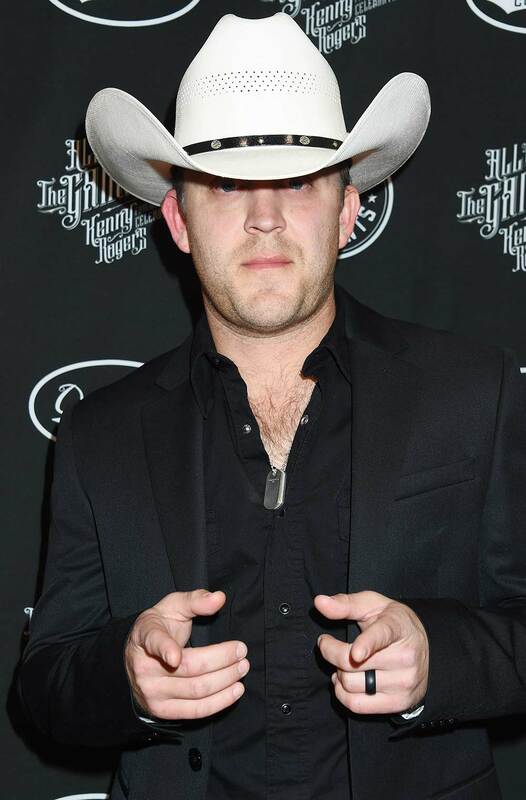 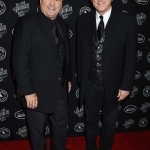 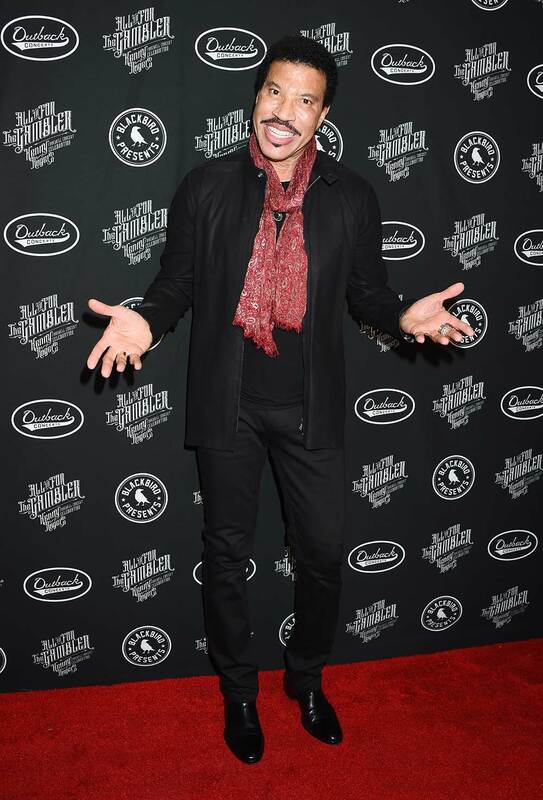 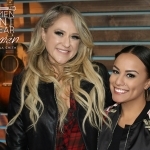 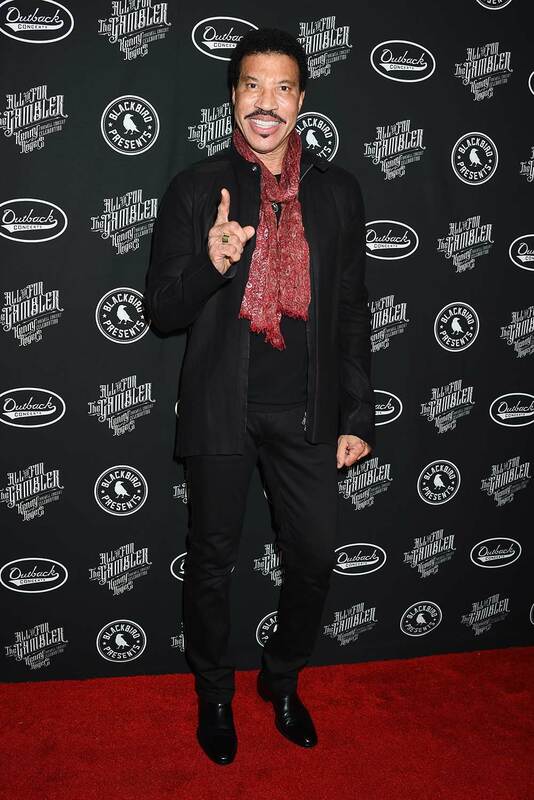 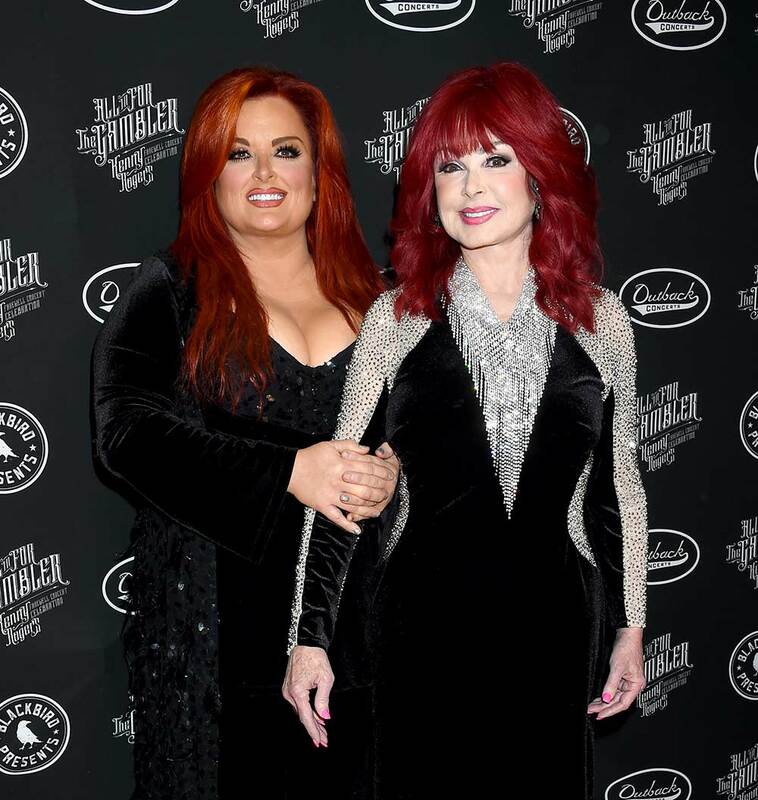 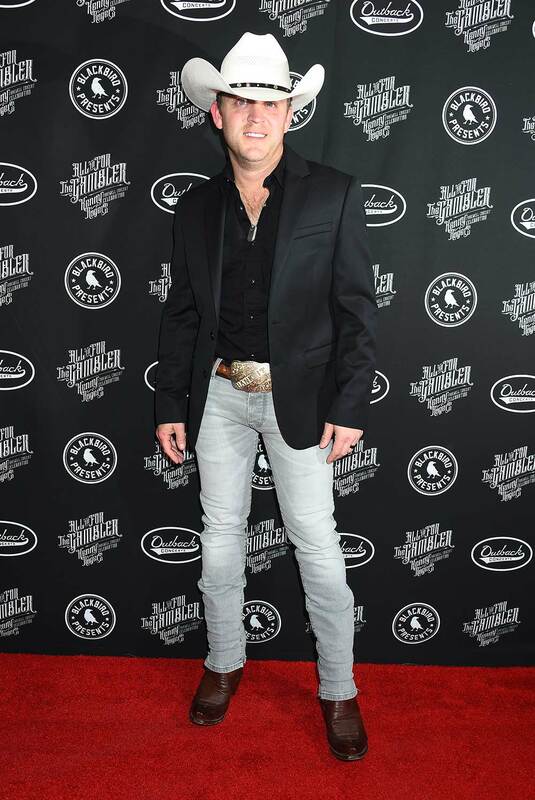 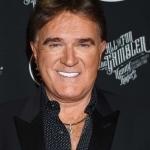 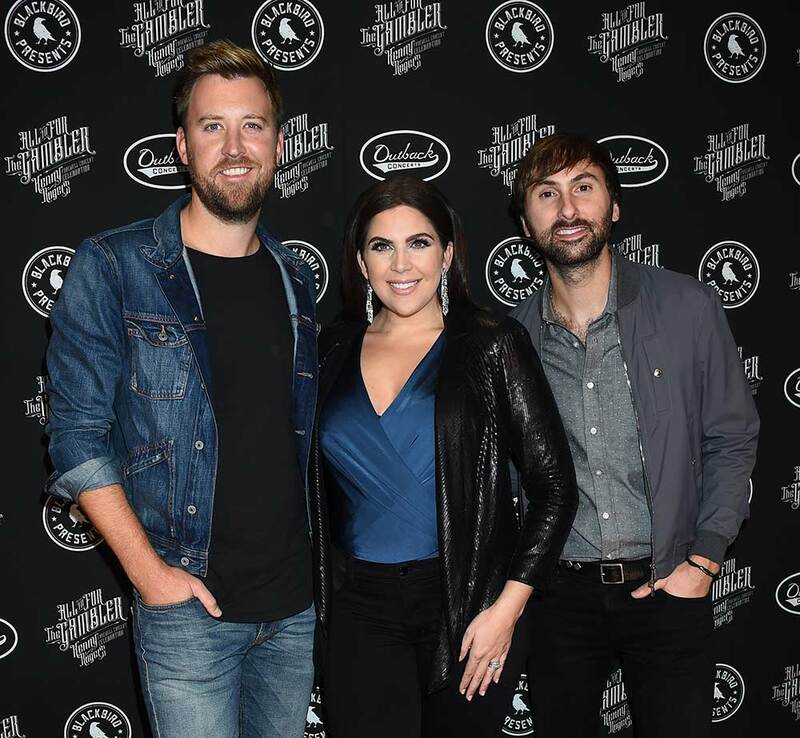 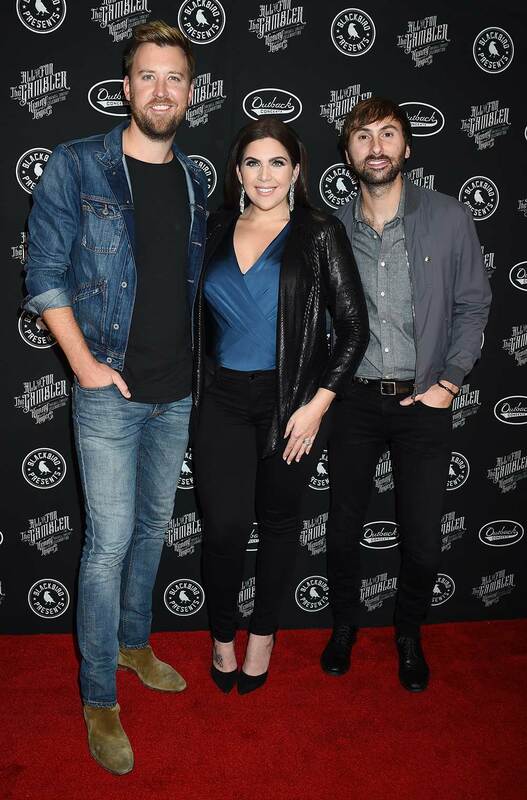 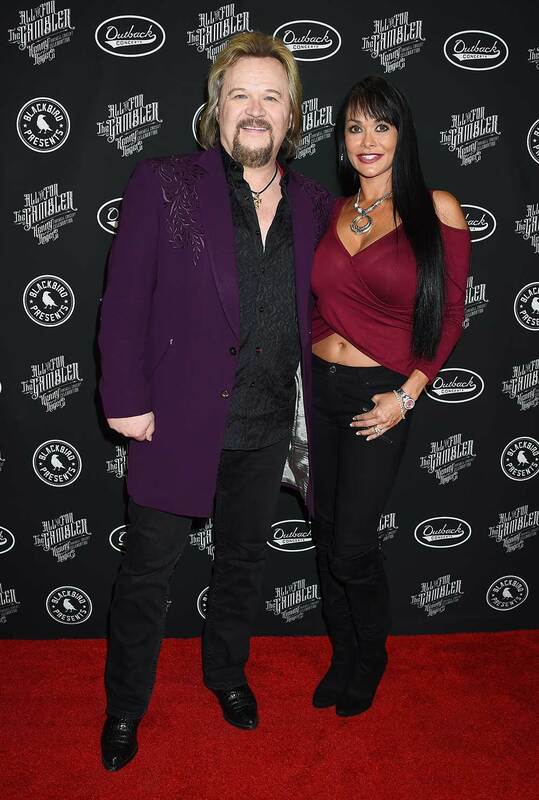 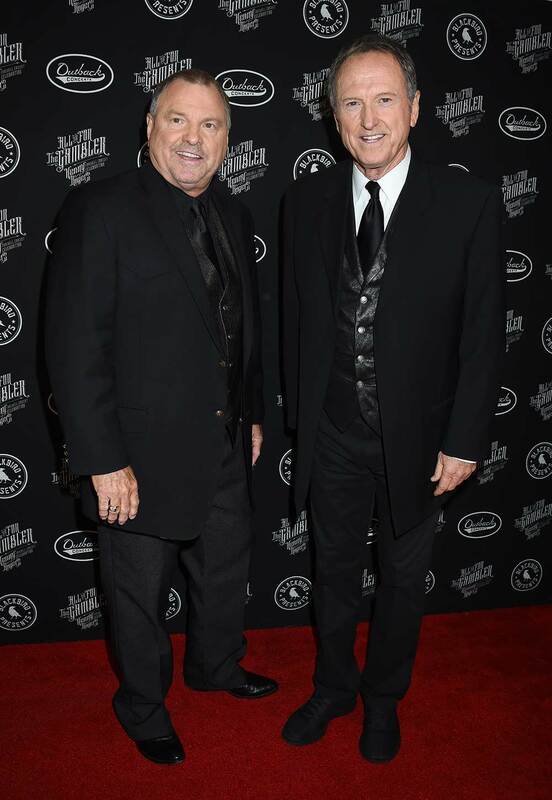 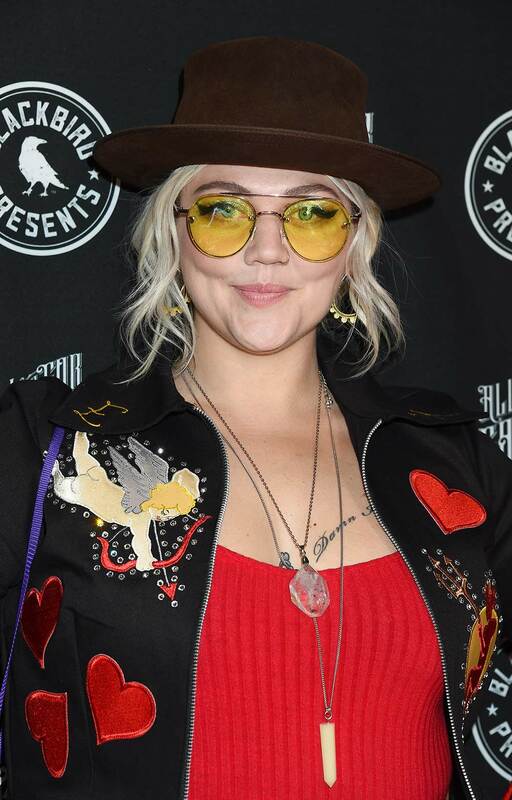 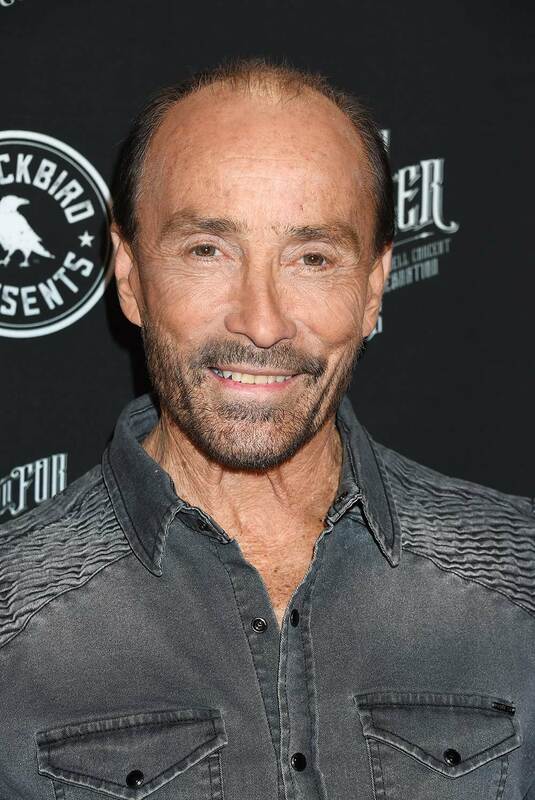 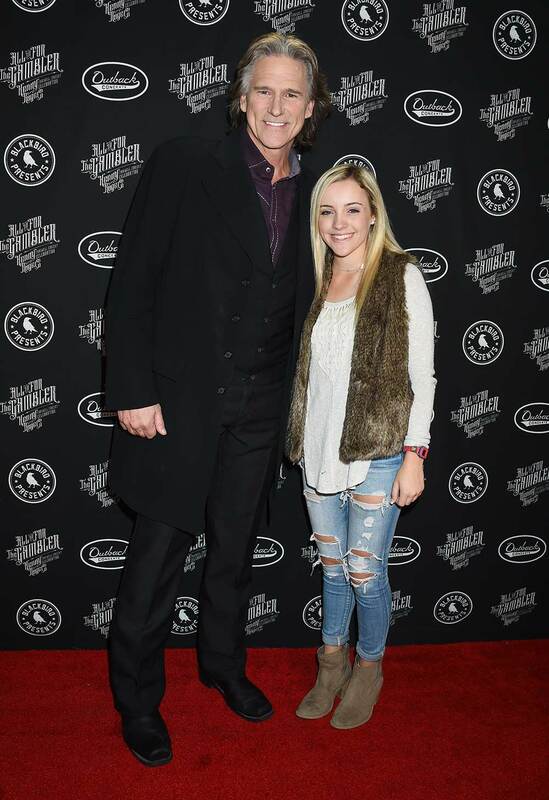 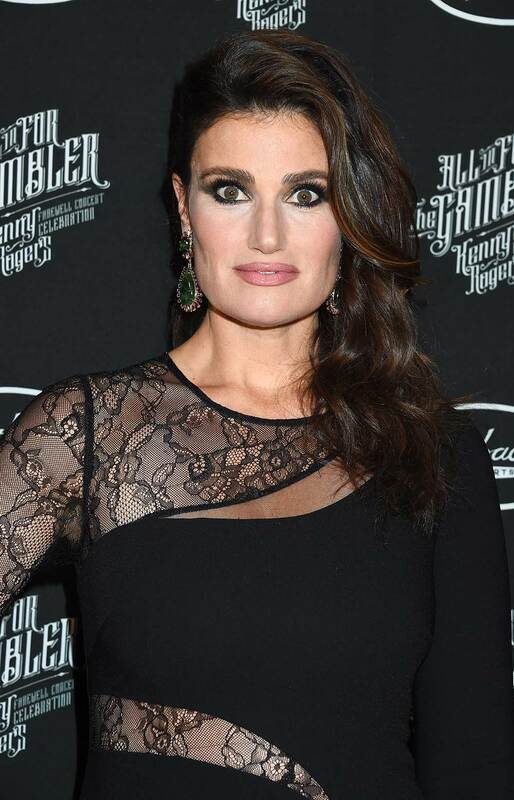 Take a look at our red carpet photo gallery—courtesy of Tammie Arroyo, AFF-USA.com—which features Kenny, Dolly, Crystal Gayle, Lady Antebellum, Lionel Richie, Travis Tritt, Oak Ridge Boys, Justin Moore, Lee Greenwood, Idina Menzel, Elle King and more.